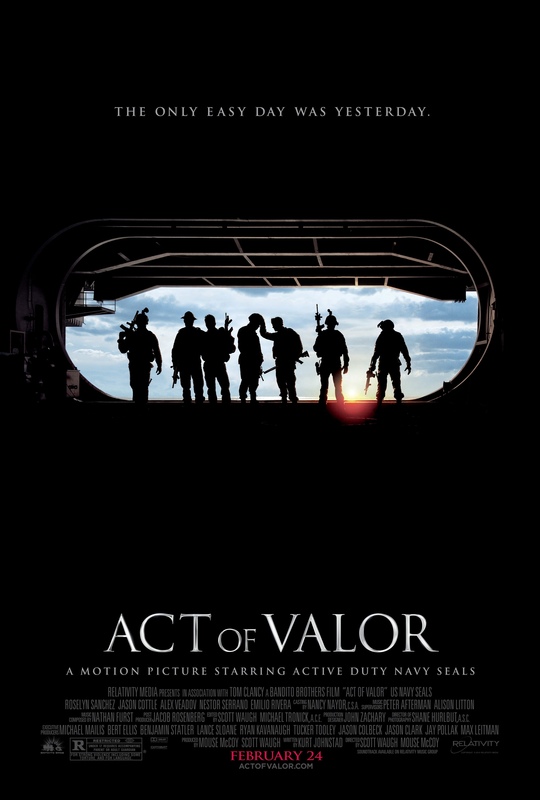 The Navy’s “silent” warriors won’t exactly be off radar when “Act of Valor” hits the theaters in February. The movie, produced by the Bandito Brothers, is notable for the use of some real Navy SEALs, rather than more actors, to portray the commandos. 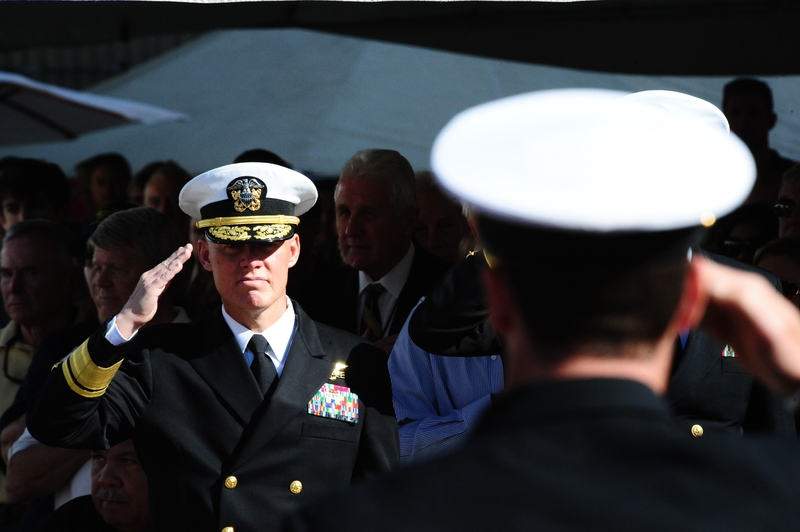 Since the successful killing of Osama bin Laden last year, and even the 2009 rescue of an American boat captain held hostage by Somali pirates, the oft-secretive naval special warfare community has been in the spotlight more than usual. The occasional best-selling book and, unfortunately, tragic losses of SEALs fallen in combat capture the public’s focus. This week’s news that SEALs – presumably Naval Special Warfare Development Group, aka SEAL Team 6 – parachuted into Somalia and rescued an American female aid worker and a Danish man kidnapped by Somali pirates further adds to the attention. Part of that is by design. To pull off “Act of Valor,” the directors sent teams to embed with real SEALs and special warfare combatant craft crewmen with the intent of helping them portray naval special warfare more realistically. That relationship, five years in the making, required approval from the top – which it got. Several real SEALs, who typically shield their identities when they are operational, will be portrayed on the big screen as well as in promotion literature, trailers and press kits, perhaps. But their names won’t be on the credits. You can catch the trailer here, and the official website here.